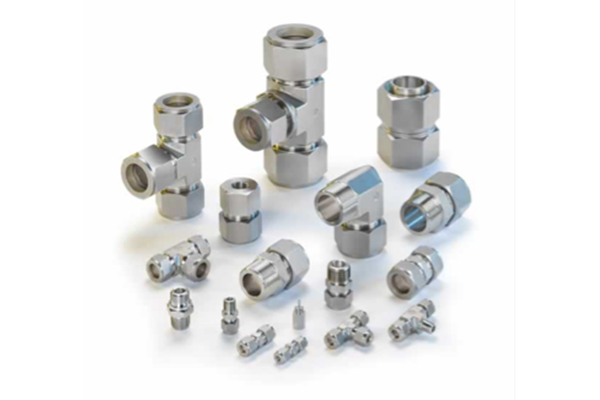 General instruments offer variety of instrument & Tube fittings designed to meet various process requirements and process safety. Reliability, durability and high performance of General fittings have built the first class reputation in Indian and international markets. General fittings are easy to install and require no special tools in the process. Also, they are re-usable and can withstand heavy impulse and vibration both in vacuum and pressure systems. 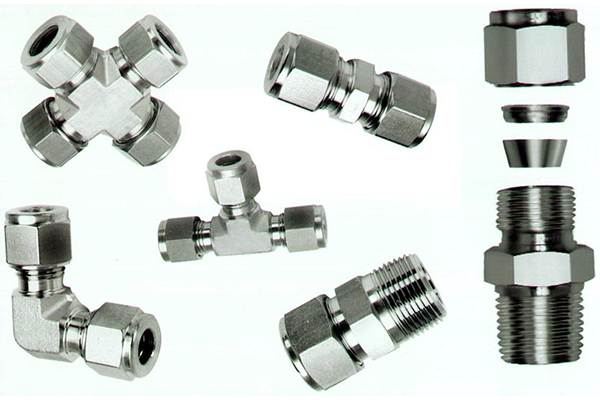 General fittings are available in variety of designs and materials. 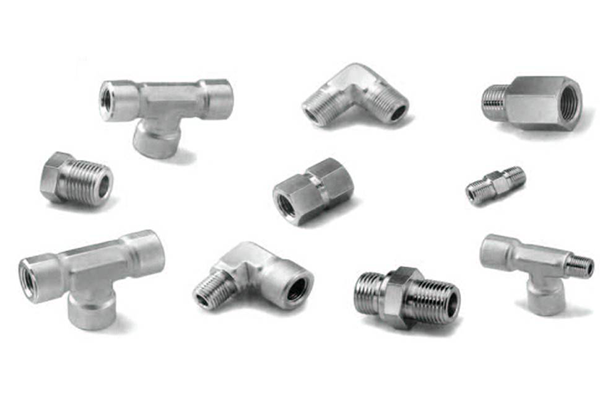 General can design and manufacture special fittings to the specific customer requirements and process conditions.